the highest quality silica proppants. state of the art, loading system. 20/40 SILICA PROPPANT, also called sand or coarse sand, is produced from a very high quality Ordovician St. Peter Sandstone layer in our Clayton, IA quarry. 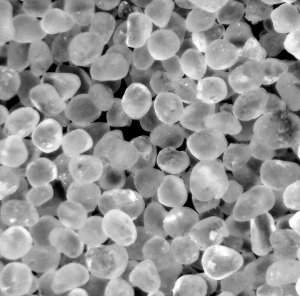 Our line of silica proppants is made of a high-purity quartz sand that is highly spherical and crush resistant. Our 20/40 SILICA PROPPANT is produced for use by the oil & gas petroleum industry. Pattison 20/40 SILICA PROPPANT is used in safe and proven hydraulic stimulation processes used for over 70 years on in excess of 2 million oil and natural gas wells. Because shale plays hold vast amounts of oil and natural gas lack adequate pore space for these fluids to flow to a well, our proppants are effective in assisting to hold tiny cracks in the shale open so that these liquids and gases can flow to the well head. Pattison produces a 20/40 SILICA PROPPANT that meet specific completion project specifications. This proppant is perfectly spherical, quartzite sand that meets the most stringent quality specifications. Also known as Northern White, frack sand, hydro fracturing sand, geo-thermal sand, and coarse sand, Pattison’s 20/40 proppant is produced from the St. Peters Formation. Proppants produced from this formation have superior physical properties than other Northern White proppants. Due to the performance requirements that typical hydrofracturing applications demand, a very high quality 20/40 SILICA PROPPANT is required. Stringent testing and quality assurance procedures ensure that Pattison proppants meet the highest performance specifications, and are certified by ISO & API. 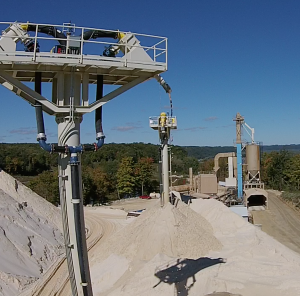 Pattison 20/40 SILICA PROPPANT is produced in our state of the art wet processing plant. 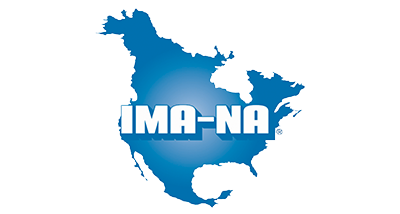 Completed in 2007 in Clayton, Iowa our plant features sophisticated disagglomerating, washing, separating, classifying, and drying equipment that yields consistent 20/40 SILICA PROPPANT available anywhere in the United States. St. Peter Sandstone is an Ordovician formation in the Chazyan stage of the Champlainian series. This sandstone originated as a sheet of sand in clear, shallow water near the shore of a Paleozoic sea and consists of fine to medium size, well rounded quartz grains with frosted surfaces. The extent of the formation spans north-south from Minnesota to Arkansas and east-west from Illinois into Nebraska and South Dakota. WARNING: This material contains crystalline silica, which can cause silicosis and lung cancer. See our SDS for additional information. DISCLAIMER: The sizing of the product shown here is an average of samples tested from 12/6/08 to 1/19/09 date. Other testing has been completed in varying frequency and should be discussed before relying on the data presented here. Pattison Sand Company makes no warranty expressed or implied, by this product description. 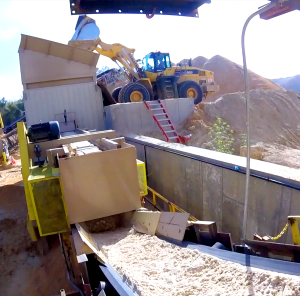 Rail spurs extend directly into Pattison’s dust controlled automated direct to rail sand loading system, and into Pattison’s Prarie du Chein dust controlled transload facility. Pattison’s advanced direct to rail load out system, coupled with the Pattison rail spur allows SILICA PROPPANT products to be loaded directly from the production plant on to enclosed rail ore cars for delivery. This eliminates excess handling, saves costs, and insures a higher quality product. Pattison’s wet sand plant is state-of-the-art. It employs processes borrowed from the drinking water industry to recycle over 90% of the water used while producing some of the highest quality silica proppants available. Material is crushed, washed, separated, classified into various sizes without inducing fractures. This plant yields a refined individual grain shape that is the most desirable for crush resistance. Pattison high quality high performance proppants increase yield, and reduce costs. Contact our Proppant (Sand) Sales Team for more information! Contact our Proppant (sand) Team Now!